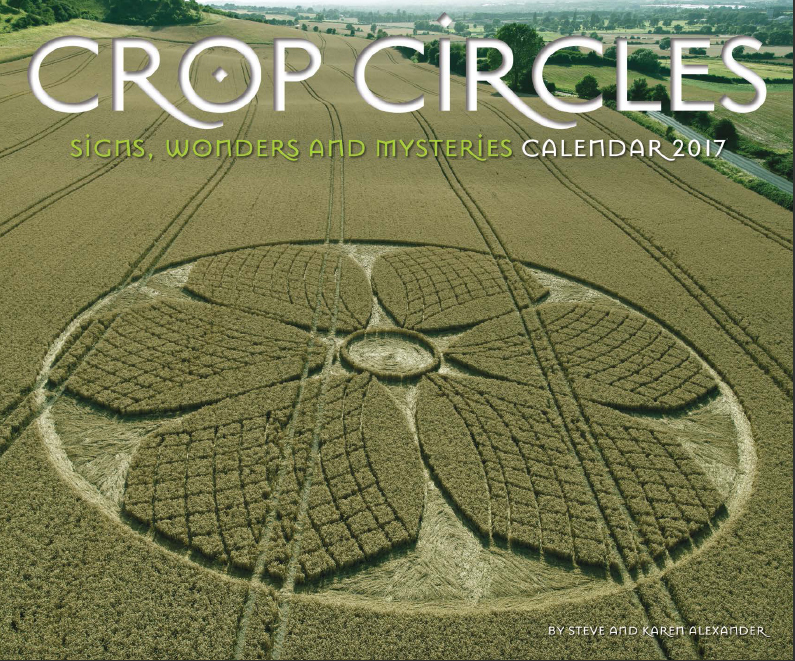 The Crop Circle Calendar 2017 is the latest in our series of popular crop circle calendars. 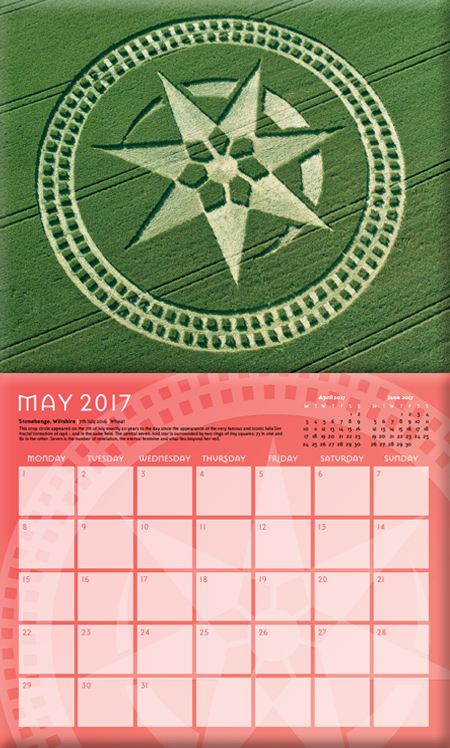 Please get your orders in early this is a limited print run! 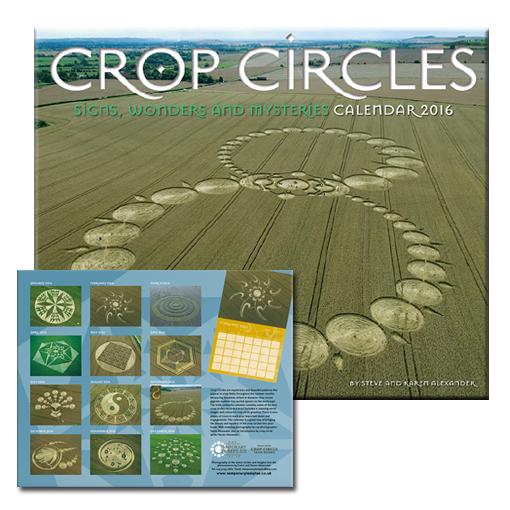 NEW FOR THIS YEAR: This year our annual calendar contains a collection of some of the best crop circles entirely from the latest 2016 season! 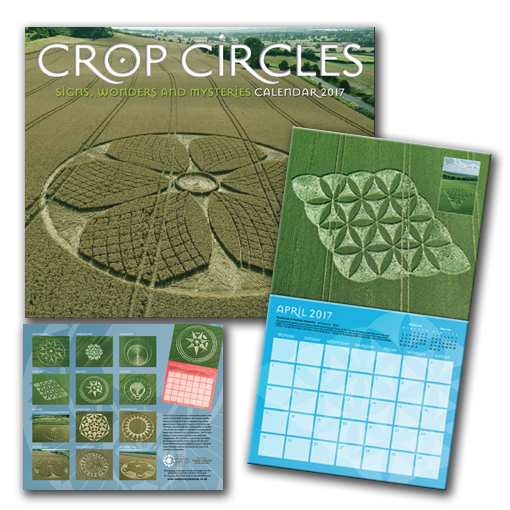 With sumptuous photography by Steve Alexander, commentary by Karen Alexander, and bold crop circle graphics by Bertold Zugelder. 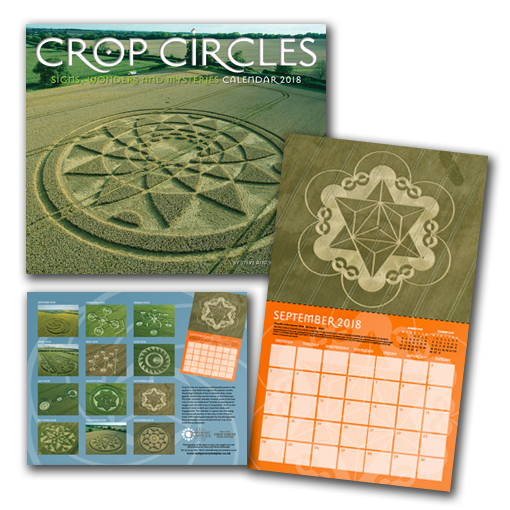 They are the perfect way to introduce friends and family to the crop circles and make striking wall decorations, with an attractive grid to mark important appointments! 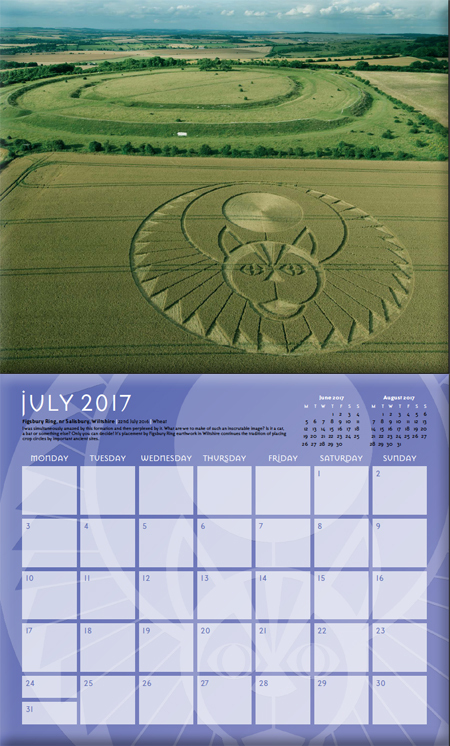 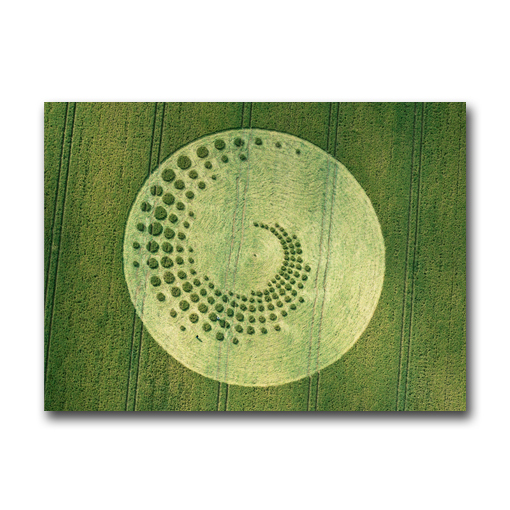 For several years we have produced a calendar featuring some of the best crop circles from previous years. 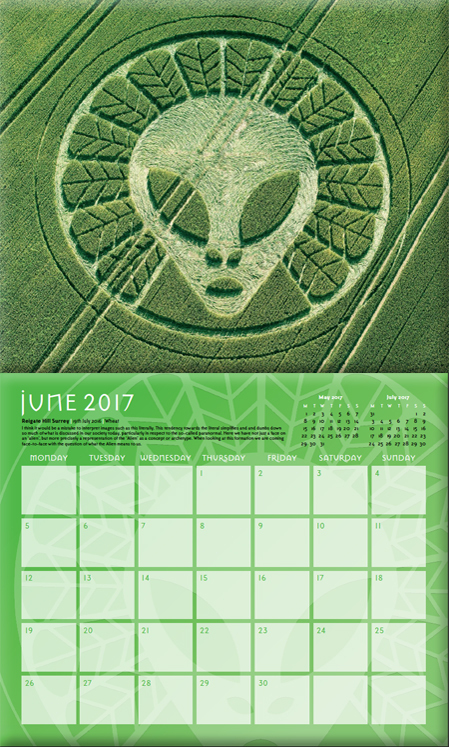 We have decided to change things this time and the 2017 crop circle calendar will feature some of the best crop circles from this year 2016. 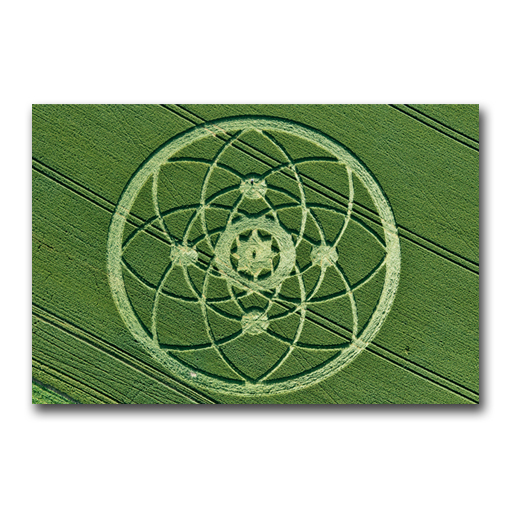 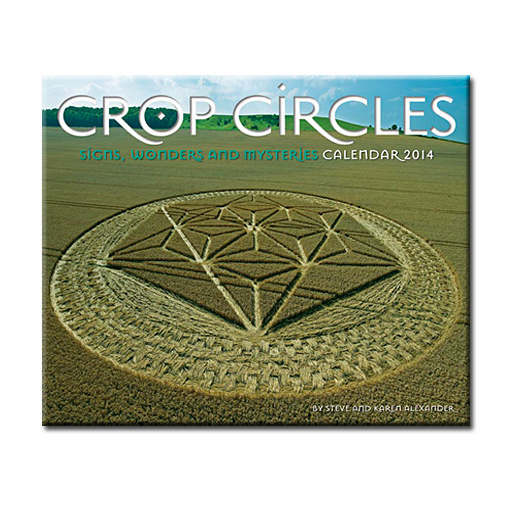 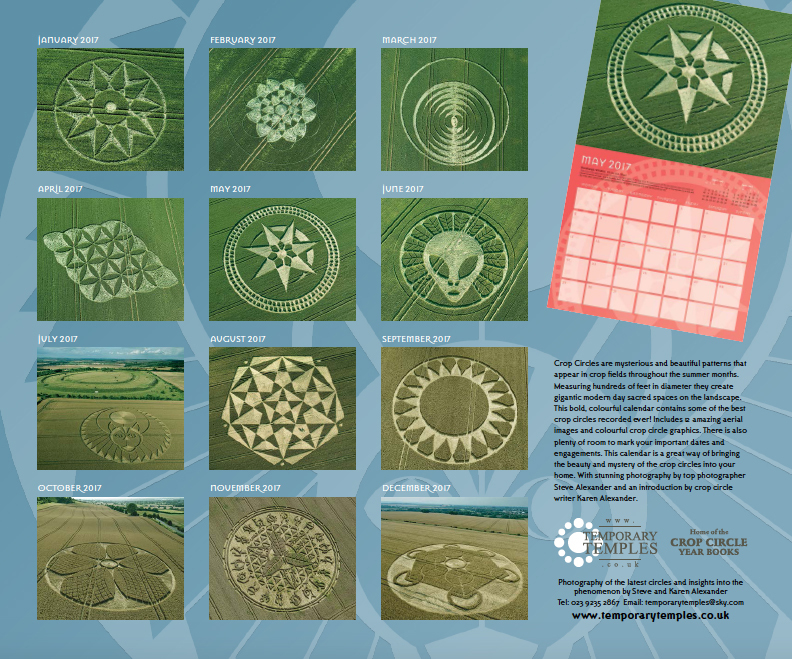 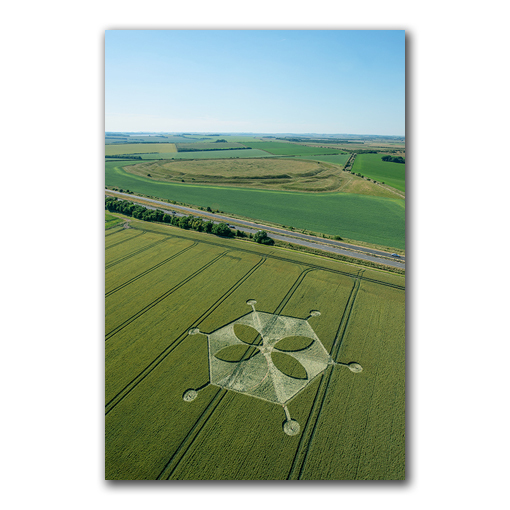 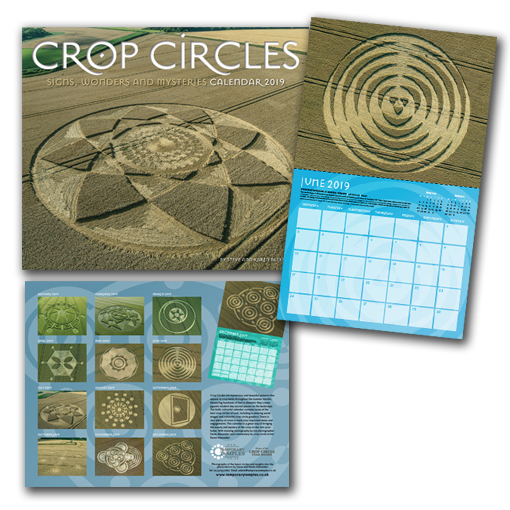 Many of you will have visited some of the crop circles featured in this new calendar. 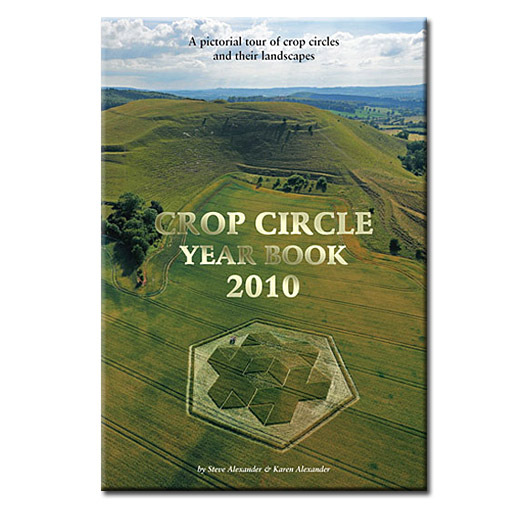 2016 saw many people return to the fields of the UK as some of the crop circles were easily assessable. 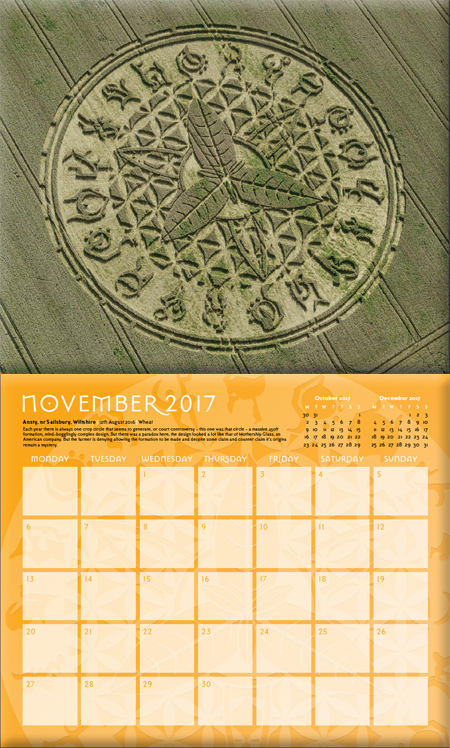 This calendar makes a great gift and will bring back memories of what happened in the fields this year. 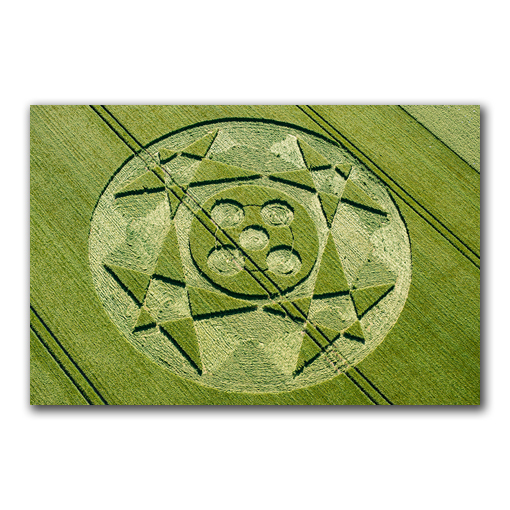 All the photographs were taken with high resolution cameras for your complete enjoyment.